In Colorado, we’re lucky to have some of the most comfortable weather year-round to enjoy the great outdoors. 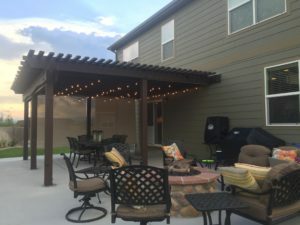 If you’re able to have a great backyard, you want to make sure you can spend time outside whenever you want, which is why it’s a good idea to ensure your outdoor lighting in Fort Collins and Windsor meets all your needs. Do you have beautiful trees or statues in your landscaping that just disappear at night? That’s really unfortunate because you should be showing off the outdoor elements that personalize your exterior. Use uplighting to highlight trees, large shrubs or statues. Conversely, any paths should be downlit. To best complement your focal points, light man-made objects with a golden hue, while plants should be bathed in blue light. Are your pathways are hard to see? 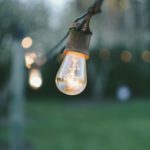 People should be able to comfortably navigate your landscaping, which means you may need to install a series of lights along any pathways. However, make sure the lights act as subtle hints. You don’t need to create a ballpark or airplane landing for people to understand where the path is leading them. Does your water feature gets lost at night? Whether you have a fountain, a pond, a pool, or a waterfall, you want to be able to bring attention to in a subtle manner. Waterproof lights are great for fountains and to peek out from under waterfalls. String lights reflect well off of pools and soft downlighting is a beautiful choice for ponds or waterfalls. What’s the use of having a living or dining space outside if you can’t use it at night? Add ambient lighting by installing overhead or spotlighting, or go with moonlighting that cascades from your tall trees. If you choose overhead lighting, install a dimmer switch to control the amount of light and how you want it experienced. Do you have a pleasant seating area set off from the rest of your yard? Wouldn’t it be nice to let people know that it’s there? 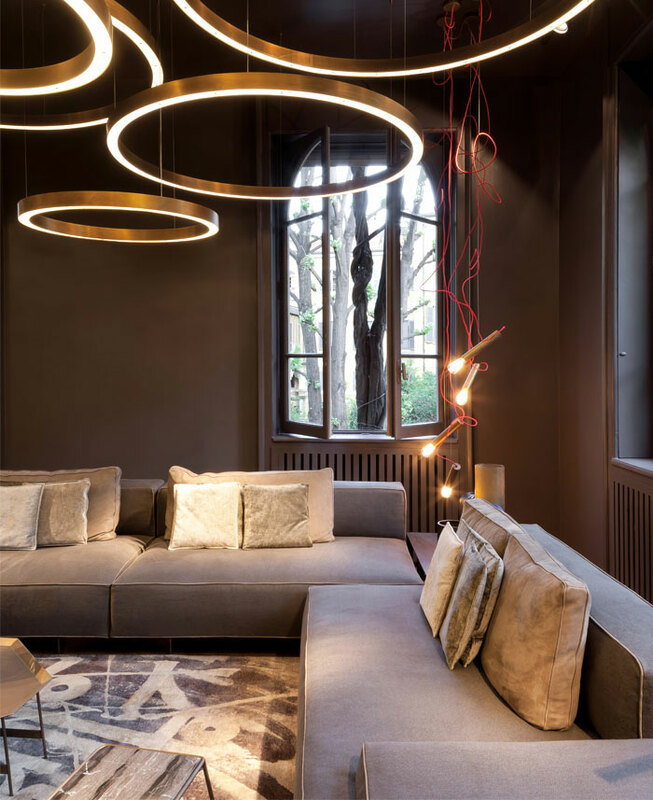 Define your spaces with a mixture of uplighting and downlighting, but make sure it’s subtle and allows for some intimacy. Do you feel safe at night? Motion-sensor floodlights can increase your sense of security. Or just having enough light surrounding your house is usually a good way to keep suspicious characters and curious wildlife from wandering into your yard. Does your house look flat at night? 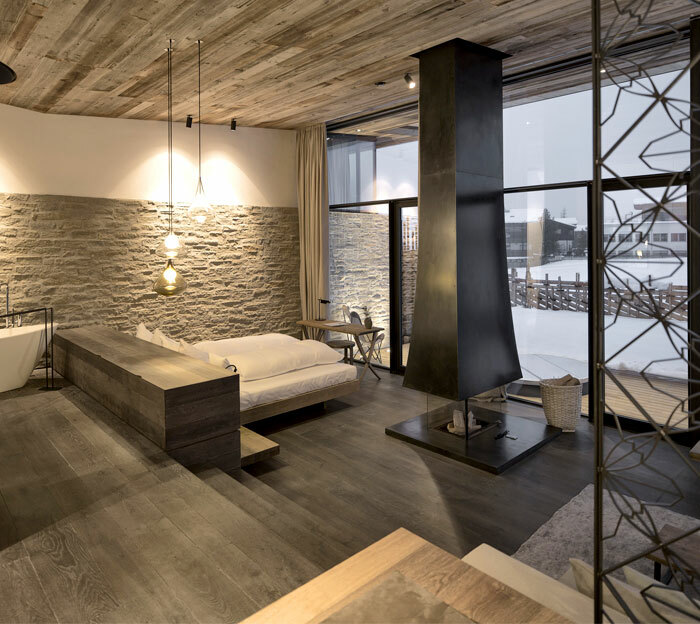 Capitalize on shadows created from stone or brick siding, or showcase your home’s incredible architecture by having a well-planned lighting design. Make sure you install lights in your landscaping as well, to soften the effect of the lights and the silhouette they’ll create. 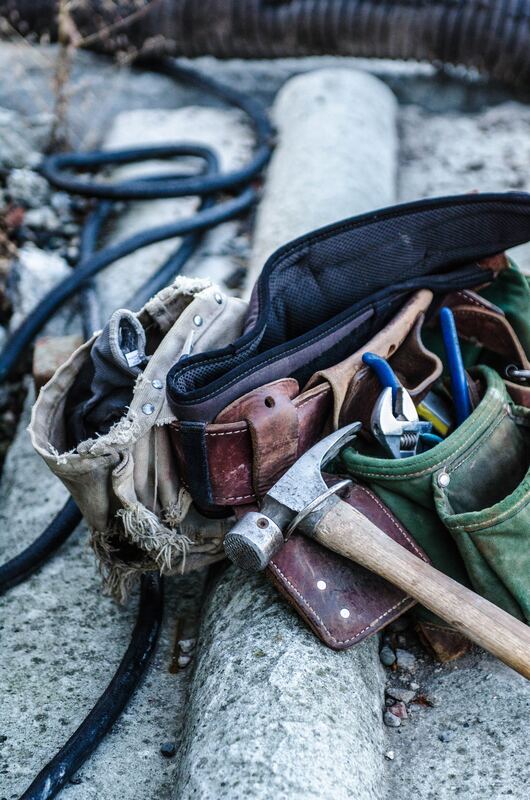 Whether you need to add a few lights or overhaul your entire exterior, you may need to hire a professional electrician for installation. Chadwick Electric Services can ensure your outdoors are safe and all wiring is up to code. Make sure your lighting lasts and works for you. Call us today. Don’t worry. We understand that you really want to save money by tackling your electric problem on your own. But are you setting yourself up for even higher costs and safety risks if you don’t hire a qualified, licensed electrician? Chances are, you are. 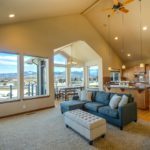 Hiring a reliable and local company like Chadwick Services for your Northern Colorado electric service will save you time, money, and headaches. Here’s why. Licensing: We are licensed by the State of Colorado, which means we have proven that we have trained the required number of hours, receive ongoing training, know all state codes and regulations, and make safety our number one priority. Permits: Before your project begins, you know that all necessary permits will be pulled to ensure quality and safety. Inspections: When you have the proper permit for your electrical service, you can guarantee the job is up to code. If anything’s amiss, we fix it for you. Simple as that. 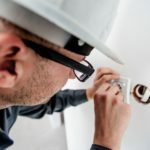 Insurance: Not only is Chadwick Electric fully insured and bonded, we can help you avoid any fights over your home insurance that may result from do-it-yourself electrical projects. Safety: As we mentioned earlier, safety is our number one priority – and it should be yours, too. Don’t put your home and family at risk by tackling a job that should be handled by a professional. 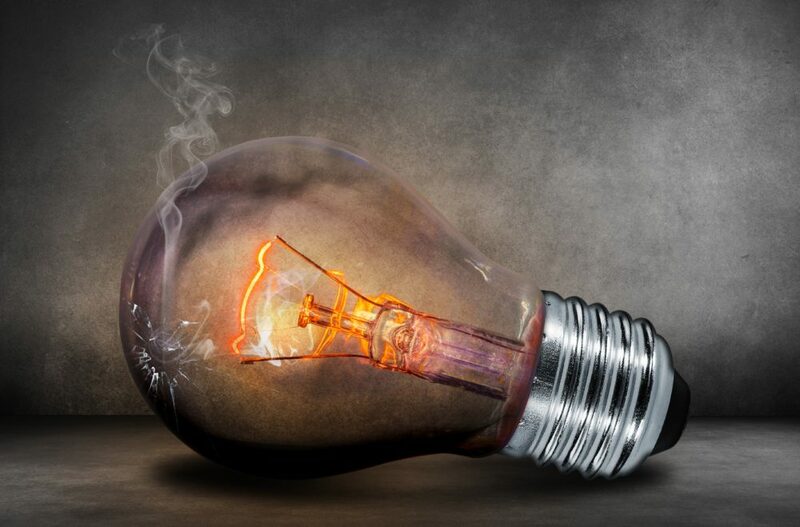 Knowledge: As the saying goes: “A little knowledge can be dangerous,” which is why it’s important to let a professional work on your electrical problem. Even if you know a few things about how electricity works, our extensive knowledge and expertise allow us to solve a problem quicker, more efficiently, and much safer. Longevity: We all know that person who tries to fix their own plumbing only to have it break over and over again. While there are risks to water leaking, electrical fires are much scarier. When you hire Chadwick Services, you have a guarantee that your wiring will be done right, saving you money and headaches. Troubleshooting: Almost every project will have some kind of surprise. Most of the time, it’s small and can be easily fixed – unless you try to fix it yourself. Then it can become a much larger problem that could’ve easily been taken care of by an experienced electrician. It’s Complicated: This may seem like a no-brainer, but many people forget or don’t understand the complexities of a home’s wiring. Since it’s all connected in some way, a small mistake can spell disaster. Maybe not right away, but you’ll notice it – and it could be incredibly expensive. Guarantee: When you hire Chadwick Electrical Services in Windsor, you have a guarantee that the work will be done right the first time. The same can’t be said for the neighborhood handyman or yourself. Proper Wiring: Not all wiring is created equal. Choosing the correct wiring for the job will avoid disasters big and small. 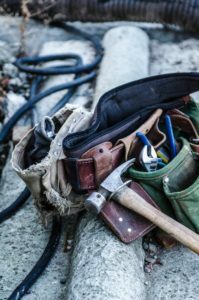 Proper Tools: As a DIYer, you won’t always have the tools that you need to tackle complicated tasks related to electrical repairs. We do. If you’re at all concerned about saving money and time or the safety of your family, call us before you start any electrical repairs. We’re available 24/7 for emergency services and for all installation services. Electricity can kill you, so better safe than sorry, right? Are you one of those people who turns your ceiling fan off during the winter? Sure, it makes sense because you don’t want cool air circulating while you’re trying to stay warm. However, you could be missing out on a major money-saving opportunity. According to Energy Star, you should be using your ceiling fan year round to save both energy and money. In the summer months, your fan should be spinning counter-clockwise to create a wind-chill effect. Since you don’t want cooler air in the winter, you should reverse the blades’ direction. There is a simple switch inside your fan for this. Running your ceiling fan clockwise at a low speed will push down the warm air that collects near your ceiling. This technique can lower energy consumption in the winter by up to 15 percent! You’ll reduce the need for in-room heat devices, such as space heaters, that produce heat but don’t circulate it throughout the room. You’re also able to reduce your thermostat by a couple of degrees since the heat won’t get trapped at the ceiling. 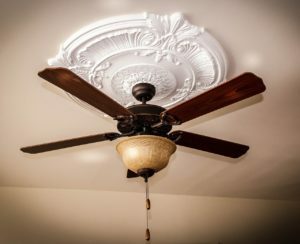 If you have an older fan that doesn’t have a reverse switch, you should consider updating it to a newer model so you can take advantage of this money-saving technique. Be sure that you dust and clean your fan blades and ensure your wiring is still secure. Also, don’t forget to replace the bulbs while you’re up there. If you’d like to install a ceiling fan or have your wiring inspected for safety before winter starts in Fort Collins, call Chadwick Electric Services today. 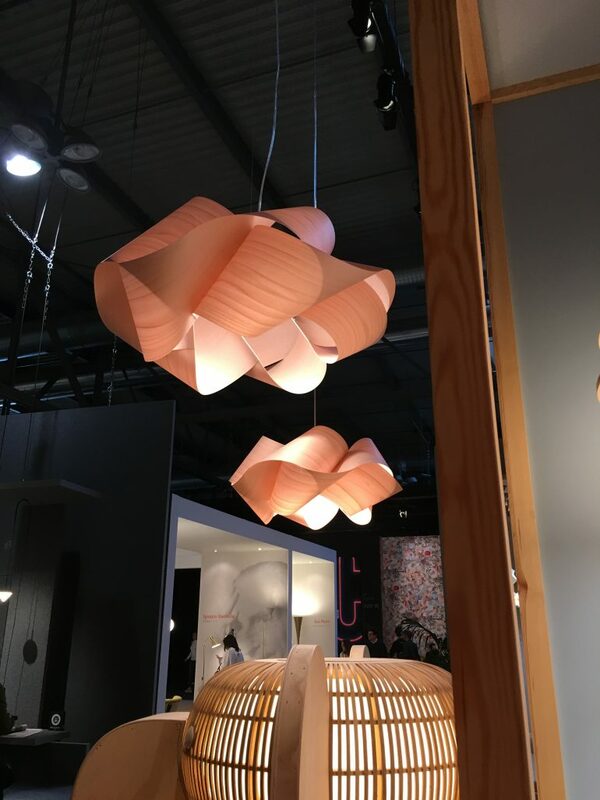 With 2018 fast approaching, if you’re planning on updating your lighting, it may be helpful to know what the top designers are doing. 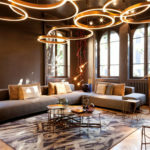 Even if you don’t incorporate more than one of these lighting trends, we hope you can take away some inspiration. Gold and brass are back in full swing for 2018 – and they’re everywhere. 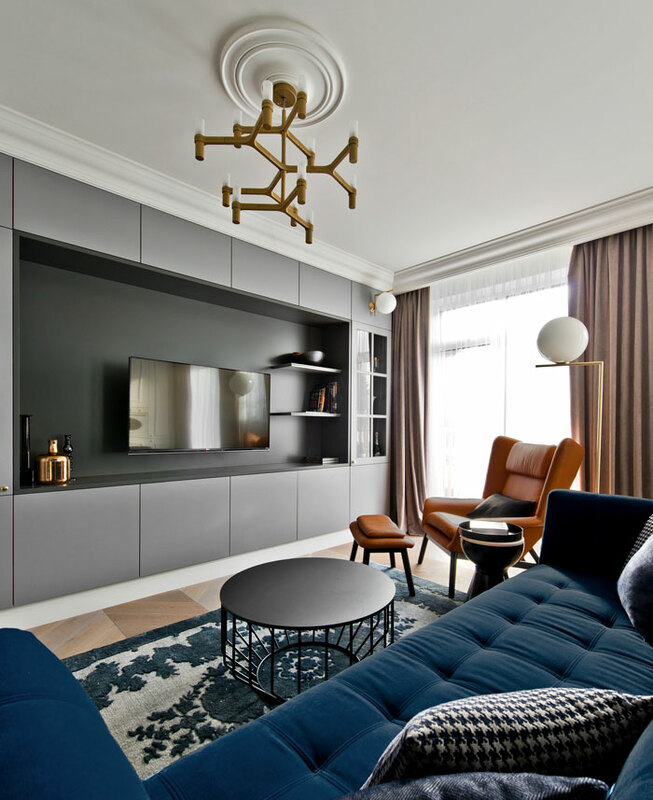 Whether you incorporate metals into your lighting, wall decor, or accessories, you’re sure to find a lot of it for the next year. Pink is 2018’s color. 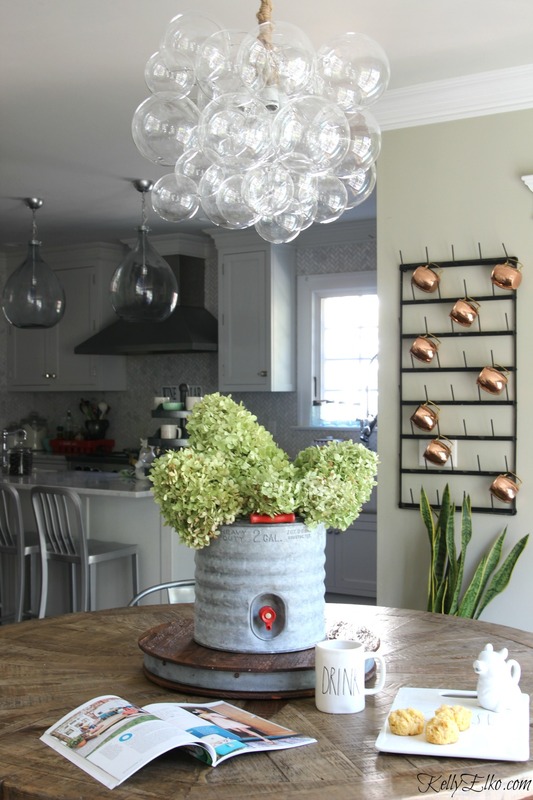 You’ll find it on walls, furniture, vases, rugs, and even lighting. You can bring pink into your kitchen, dining room, or your bedroom. High-quality glass molded into simple shapes is a beautiful and versatile option for every room of your home. 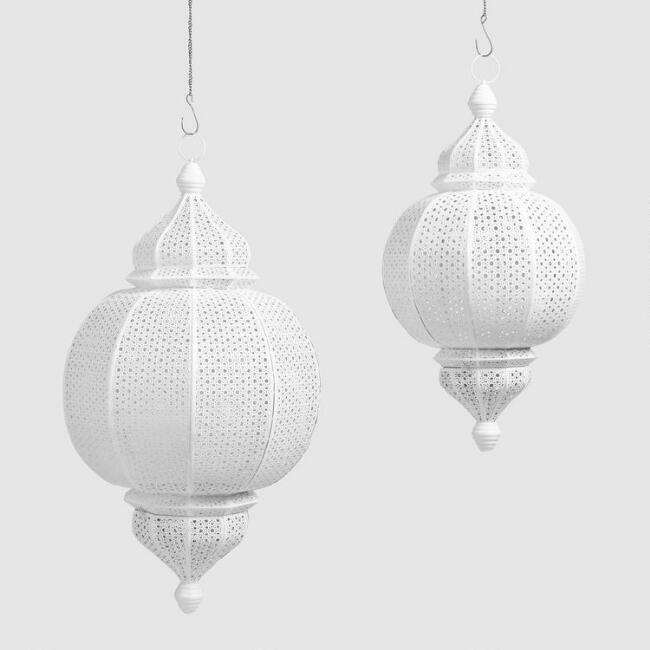 Create interesting shadows by incorporating Moroccan-inspired lamps. 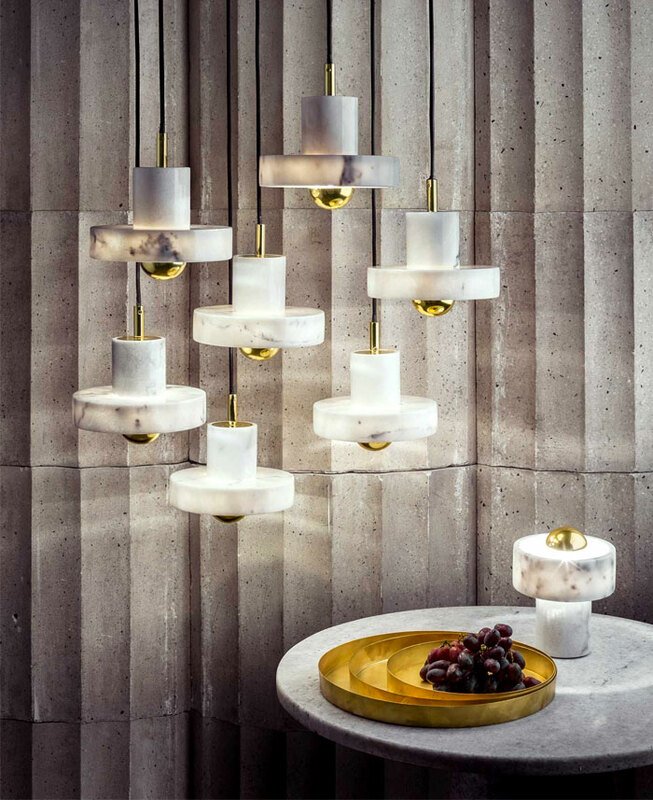 Clean and sophisticated, this lighting trend is sure to create conversation amongst your guests. 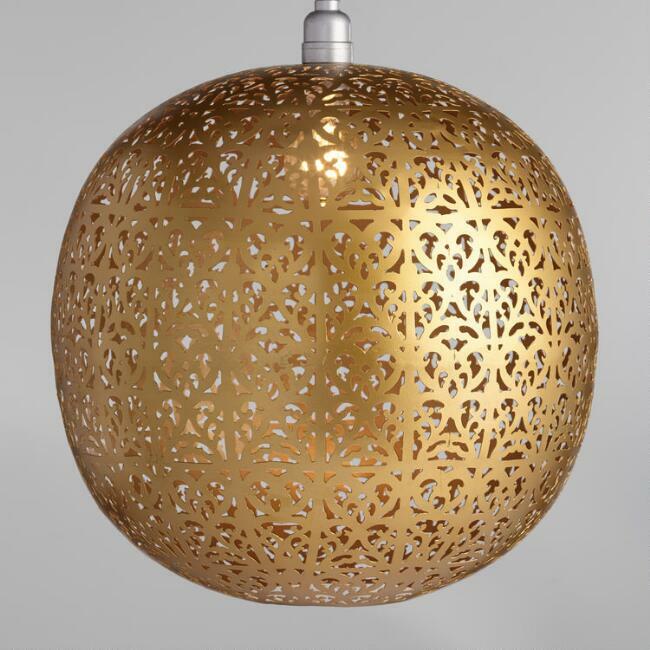 Add some romantic ambiance with a bubble chandelier that brings together the gold and glass trends. 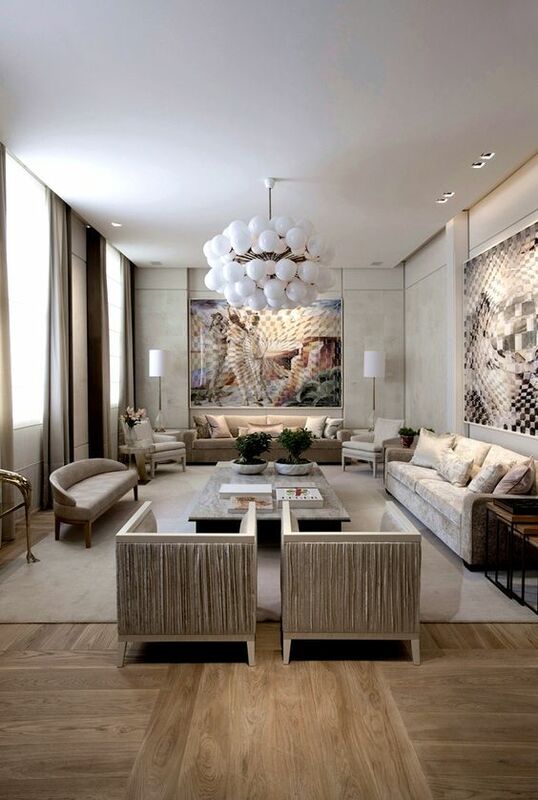 Make your lighting the focal point of your room with an incredible and complex fixture. 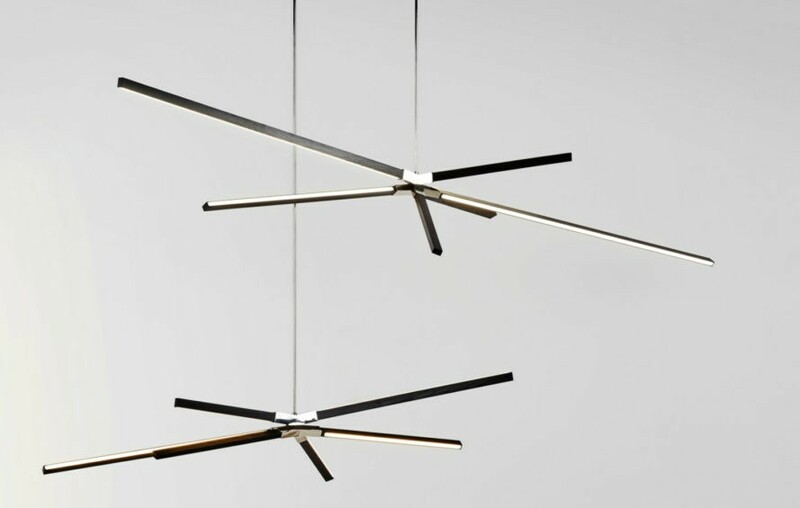 The light itself is on display in these futuristic fixtures. 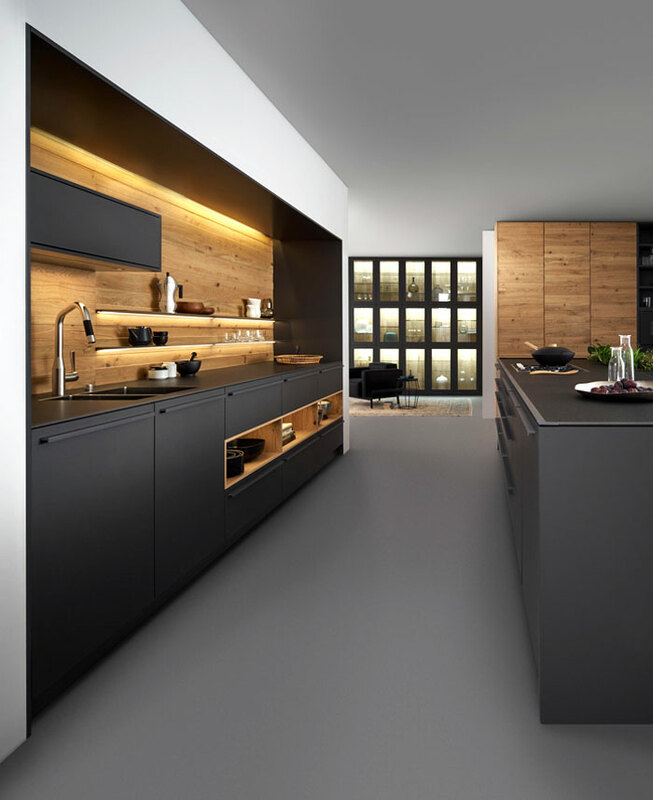 If you’re remodeling your kitchen, consider installing illuminated shelving to add a touch of personality and customization. 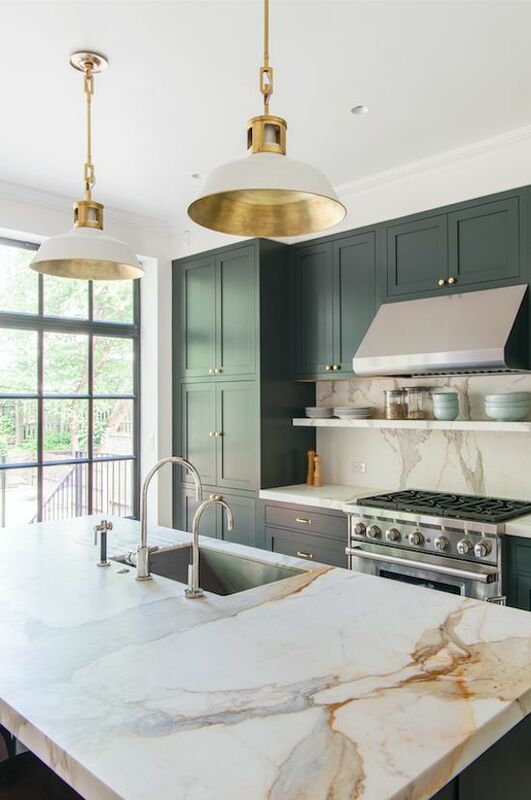 Edison bulbs are still an excellent option for your kitchen pendants. 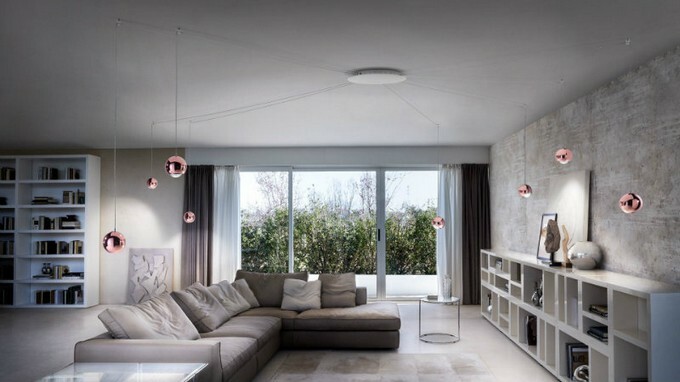 Are you ready to update your lighting? Call Chadwick Electric Services to have a trustworthy professional do your installation. We will make sure your lighting lasts until your next update. With cooler evenings comes the desire to retreat to the hot tub and sink into the warm water. But are you making sure that you remain safe while you relax? We’ve compiled 20 hot tub safety tips to keep in mind while you enjoy your soak. Ensure you have proper wiring. 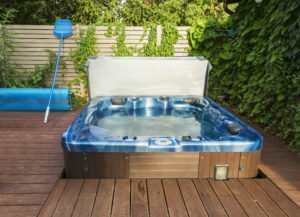 You need to make sure that your hot tub’s wiring complies with the National Electrical Code, which includes an emergency shutoff that is accessible, visible, and at least 5 ft. away. You also want to make sure your hot tub is properly installed and plugged in (no extension cords!). Beware of electricity. Keep electrical appliances away. Instead, use battery-operated appliances around the hot tub and keep extension cords as far from the water as possible. Supervise all children. Don’t turn your back for even a minute while children are in the hot tub. Children are more prone to overheating and need lower temperatures to remain safe. Consult your pediatrician for the right temperature or if you want to bring in a child younger than five. Establish rules. Expecting good behavior from all of your guests, including the adults, is always good, but especially when you’re in or near water. Running, jumping, diving, and pushing should be strictly prohibited, as should standing on the hot tub cover. Prepare for emergencies. Make sure all guests know where the emergency shutoff switch is before they get in the tub. It’s also a good idea to know CPR and have a first-aid kit on hand. Check your water. If your water is cloudy, don’t get in! Cloudy water is an indication that it’s unsanitary and could cause skin infections. Stock up on a good sanitizer and regularly test the bacteria to make sure your water remains safe. Remember: never add water to acid, always add acid to water. Safely store cleaning supplies and chemicals. Make sure all of your supplies and chemicals are stored out of reach of children and pets. They should also be in a cool, dry location. Shower before and after use. This is not only proper etiquette, it can also keep out bacteria that will thrive in your hot tub’s warm environment. Don’t wear street clothes. Everything worn in the hot tub should be clean. Beware of storms. You should never use your hot tub before, during, or immediately after extreme weather conditions, especially electrical storms. Maintain a safe temperature. Many hot tubs come with a factory setting of 104° F, but most users are more comfortable between 102° and 100° F. Children generally need less than 100° F.
Check for skin infections and open wounds. Because bacteria love warm environments, entering a hot tub with existing infections or open wounds will help spread infection. Be aware of any health issues. Before you climb into a hot tub, make sure you know how you will react if you have an illness such as diabetes, high or low blood pressure, or are pregnant. Don’t use drugs. Speaking of an illness, check with your doctor to make sure you won’t have a reaction while on medication. Also, be smart about your recreational use. Don’t drink alcohol. Another big no-no is drinking while hot tubbing. Alcohol use can increase your chances of having a heart attack or passing out and drowning while you’re in the hot tub. Use plastic containers. If you do have food or (non-alcoholic) drinks around, make sure you use plastic instead of glass or anything else that could shatter in the hot tub. It’s better to be safe than cut yourself in the tub while trying to retrieve or avoid shards. Check your drain and suction covers. Make sure your hot tub is compliant with the Virginia Graeme Baker Pool and Spa Safety Act with the proper drain cover and suction covers. Don’t use a hot tub alone. Accidents and emergencies are easily avoided when you soak with a friend or family member. Install handrails and anti-skid devices. Getting out of and into hot tubs safely should be a priority. You can use treads on your steps, mats around the tub, sand paint on your deck, or similar measures. Always cover and lock the tub when it’s not in use. Check your cover periodically to make sure it still fits snuggly, all locks and latches are functioning properly, and that you lock the hot tub every time. Hot tub safety is no joke. Neither is its wiring. 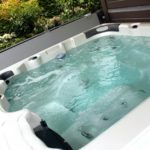 If you’re worried about your current hot tub’s wiring or need to install a new spa, call us today. 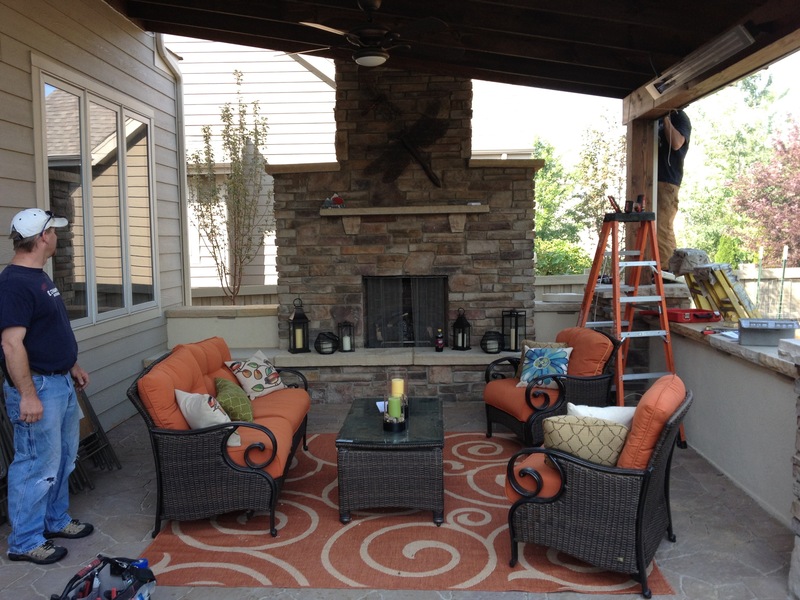 We are the experts you need in Fort Collins and Windsor. With an average of 34,000 electrical fires being reported annually, it’s important to know what you can do as a homeowner to avert disaster. Here are some tips to ensure that will help you prevent electrical fires in your Northern Colorado home. Install GFCIs: Install Ground Fault Circuit Interrupters throughout your home to prevent fires because they automatically shut down if a circuit is overloaded or at risk. Install an AFCI: Arc-fault Circuit Interrupters detect electrical abnormalities and shut down the circuit before it overheats. If you have an older home, it’s a good idea to replace your circuit breaker with an AFCI since arc faults are nearly impossible to catch before there’s a fire. Update your electrical system: Ideally, electrical systems should be updated every 10 years. Now that so many households are adding more and more technology, it’s a good idea to make sure your current wiring is able to handle the load. Check your outlets: Make sure that all of your outlets are tight and fitted to the wall – loose-fitting plugs can be a fire and shock hazard. You should also replace any broken or missing plates to avoid having exposed wiring, and put protective covers on any unused plugs if you have children. Don’t tamper with plugs: You should NEVER remove the third prong from plugs. It’s better to replace your two-conductor outlet if you need to use a three-pronged plug. You should also avoid bending prongs and follow all manufacturer instructions while installing appliances. Use surge protectors: If you need to plug in multiple items, you should invest in a surge protector to make sure you don’t overload your outlet. Replace damaged cords: If you notice fraying or cracking on your cords, you should replace them. Most appliances have the replaceable cords available through the manufacturer. Know where to run your cords: You create a hazardous environment when you run electrical cords under carpets, furniture, or rugs because you’re not able to tell if the cord becomes damaged or overheated. Unplug small appliances: It’s a good habit to unplug smaller appliances when they’re not in use anyway, but you can lower the probability of them catching fire if they’re disconnected. Use correct bulbs: Avoid using bulbs with higher watts than your lighting fixture recommends, or replace your incandescent bulbs with LED bulbs to reduce the heat created when your light is on. Are you worried about electrical fires in your home? Call us today for an inspection. We also offer 24-hour emergency services! Lighting does way more than help you see at night or set the mood. It actually help learning in a classroom setting. New studies support that lighting can be optimized for a wide variety of different needs in the classroom such as test-taking, gym class, and reading. It can even be adjusted to help our well-being such as our physical and mental conditions. Overall “the lighting facilities in educational environments were much poorer than we’d anticipated.”- Dr. Hyeon-Jeong Suk, associate professor at the institute. The students in the 6500 K lighting room scored much higher on their tests. 3500 K warm lighting is best for a relaxing recess setting while 5000 K is best for reading activities while 6500 k dynamic lighting supports intense, academic activities such as tests. Lighting is changing and for the better! It’s getting cheaper and more efficient while also giving us way more options as far as ambiance goes. 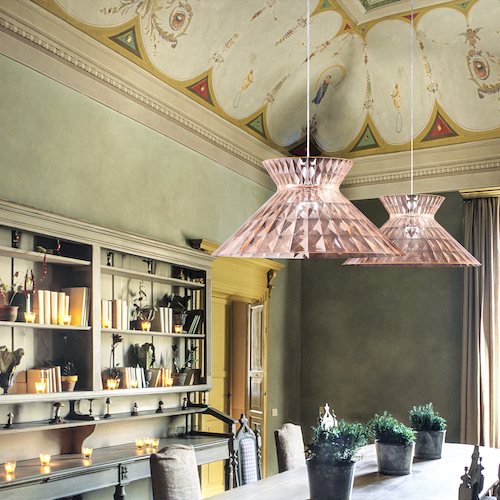 The lighting in your home shouldn’t be the same from room to room. Lighting can set the mood more than you may think. Don’t believe us? Just ask Rome! So, it’s important to keep yourself in the loop with all the changes to technology. 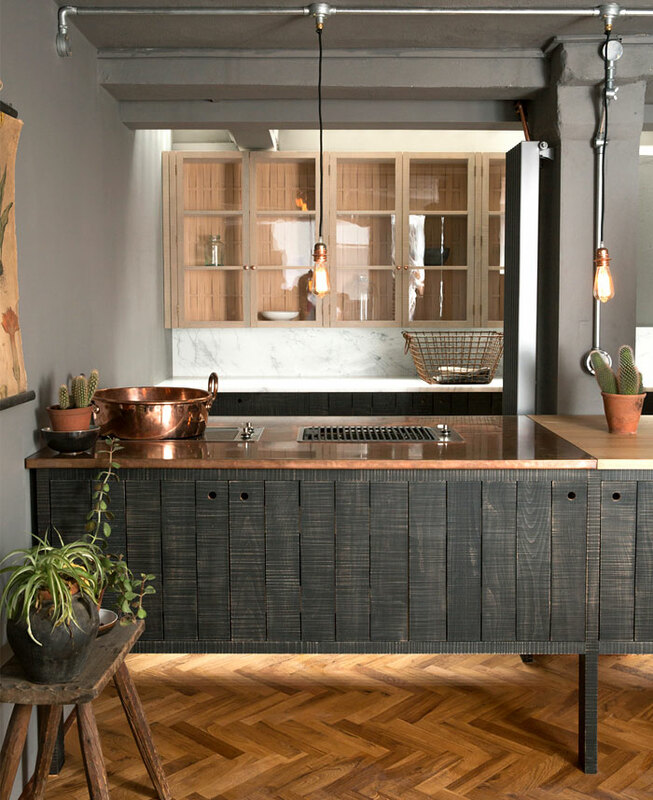 Below we’ve outlined some of the biggest trends you need to know about! What is the internet of things? We are all used to having our phones and computers connected to the internet but what about our lights, coffee makers, washing machines, lamps or any other household appliances? That’s essentially what the internet of things aims to do. Your indoor lighting will be a big part of this. Everything is so wireless that it’s becoming weird to see things without them. Pretty soon, everyone will be controlling lighting with their smart phones and there will be lots of homes without a light switch. 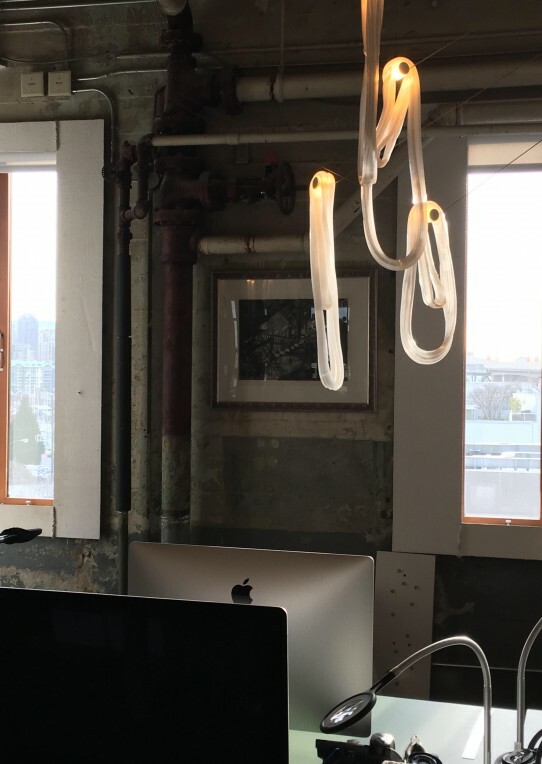 Lighting can affect productivity, mood, how quickly we recover from illness and also how quickly we learn things. More and more businesses are adjusting lighting to mimic natural light for more restful sleep as well. 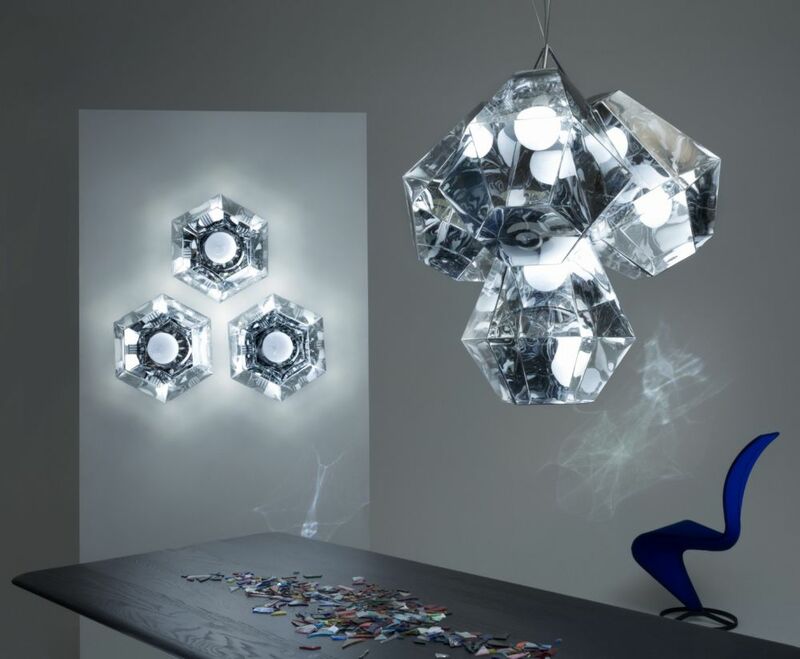 Learn more about trends in LED lighting here. 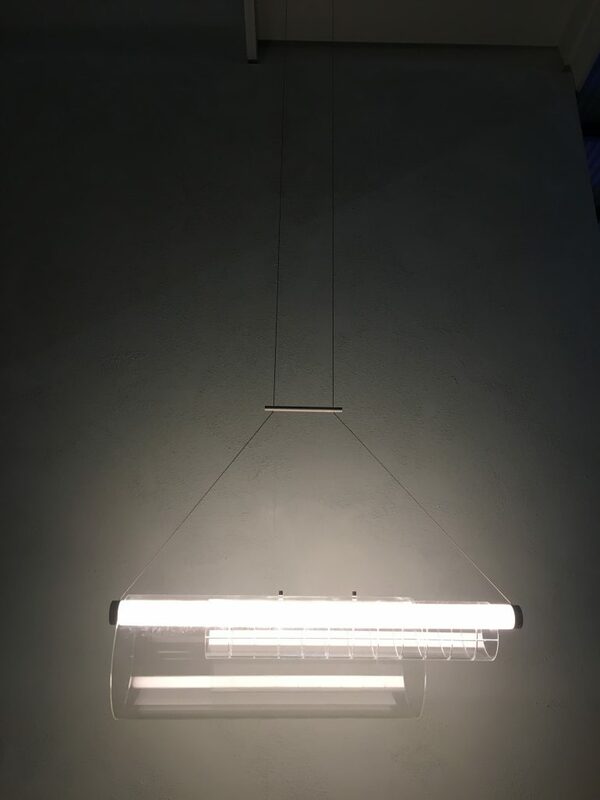 While everyone switches to LED lighting, we all have to learn new terms that we’ve never even heard of before. Most of the time, we are satisfied with a bigger number and that’s enough to make the purchase. Before going all-in on the LED light bandwagon lets figure out what Lumens and Watts even mean. Watts are a measurement of power consumption or how much energy is released per second. The higher the watts, the brighter the light will be. Watts is more a measurement of energy use rather than brightness even though there is a direct connection between the two. Lumens is something we just started to hear about but it’s been around for decades. It measures how much light a bulb emits. In 2011, the US Federal Trade Commission made it a requirement of manufacturers to use lumens to indicate how bright a bulb will be. The higher the lumen rating the more bright your bulb will be. This article shines more light on the difference between watts and lumens. 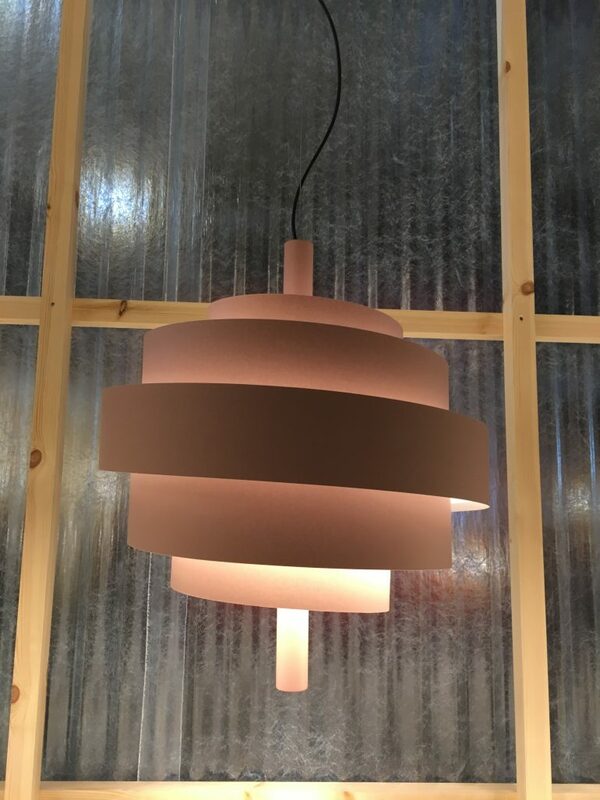 According to Wikipedia, Solid-state lighting (SSL) refers to a type of lighting that uses semiconductor light-emitting diodes (LEDs), organic light-emitting diodes (OLED), or polymer light-emitting diodes (PLED) as sources of illumination rather than electrical filaments, plasma (used in arc lamps such as fluorescent lamps), or gas. In other words, when you hear about LED lighting, it is a form of Solid-state lighting. While incandescent bulbs use thermal radiation, Solid-state lighting creates light with less energy used and a reduction in heat generation. 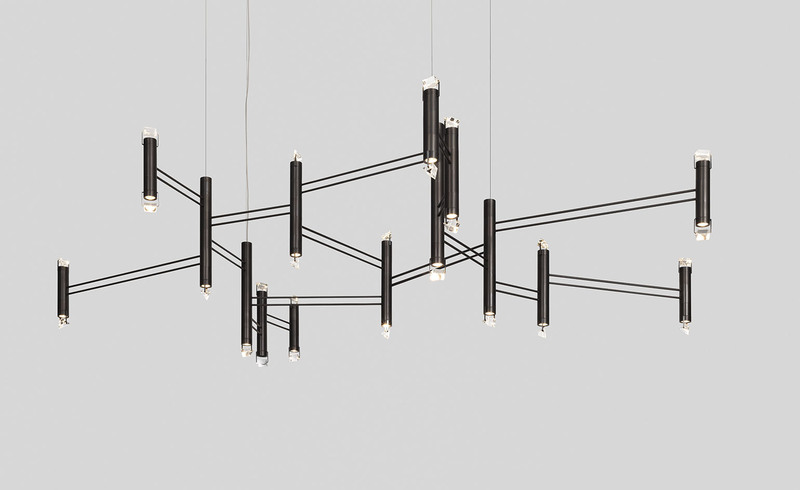 If you’d like to learn more about Solid-State Lighting, use the resources below.